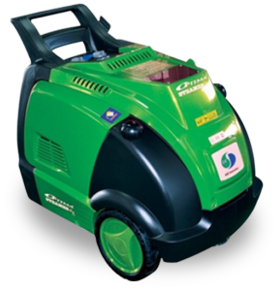 As leaders in all types of cleaning methodology, from basic cleaning of vehicles and commercial cleaning to deep cleaning experts for International companies in South Africa for the past 13 years, Ecoclean now imports and operates the latest revolutionary steam technology from the esteemed SJE Corp in Korea. The Optima Range provides professional and unsurpassed industrial, fleet, detailing, valet, hygiene, ablution, mining, shipping, roads, engineering equipment and healthcare services to the market in South Africa. 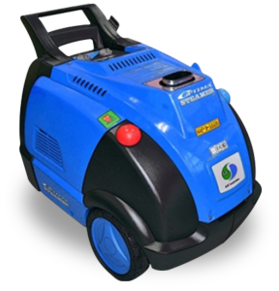 This market leading “green cleaning” technology, using high-pressure, temperature-safe steam, has been technologically tested by international engineers to detail vehicles without damage to paint exterior or interior of vehicle's upholstery and metal. Optima Steamers make use of a completely non-abrasive, yet super advanced technology. We are BBBEE Level 4 certified, thus 100% of your procurement on Ecoclean products and services count towards your company’s score. We also have R30 million Indemnity Insurance for extra peace of mind. Our technology is CE(Europe), cTUVus(Canada and US), PCT(Russia) and ISO 9001 certified. Ecoclean is also a member of ISSA , the worldwide Cleaning Industry Association, the RMI (NADA) and International Car Wash Association. We have highly skilled technicians on call to service all your needs in South Africa. We are fully compliant with South African by-laws, as there is no requirements for a water capture system and recycling plant. We are the sole agents and distributors of Optima Steamers in South Africa, so we guarantee no downtime on our machines, plus full maintenance support. fully utilised and under stress." 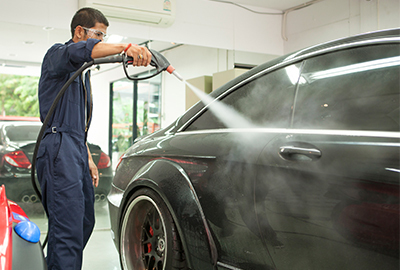 Steam car wash uses steam jet to wash and clean the car’s interior and exterior. Steam jet is completely safe on car surfaces when used correctly. Moreover, steam has sanitizing and deodorizing effects. The most special feature of steam car wash is its eco-friendliness. We pride ourselves in our work and our quality. Take a closer look at our wide range of cleaners available. Select from the options below to find the nearest store in your area.